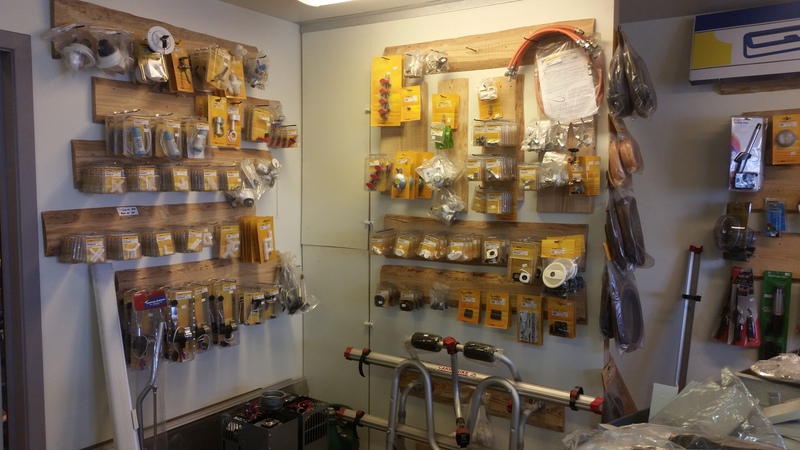 Skúrinn Ehf is a store and workshop for all kinds of campers and trailers. 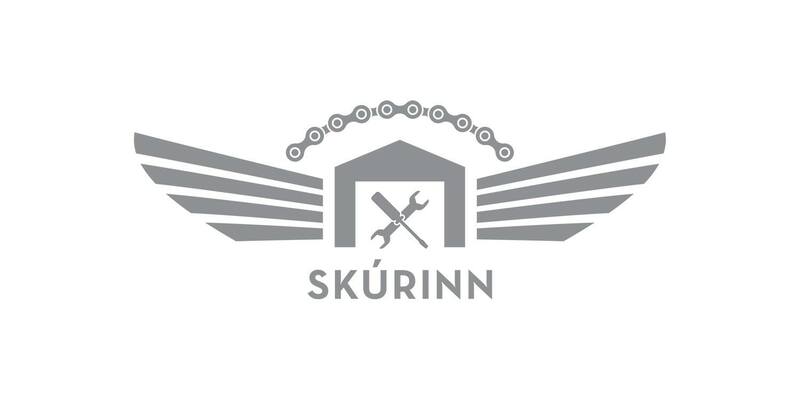 Skúrinn is a family business where father and son are the only employees. 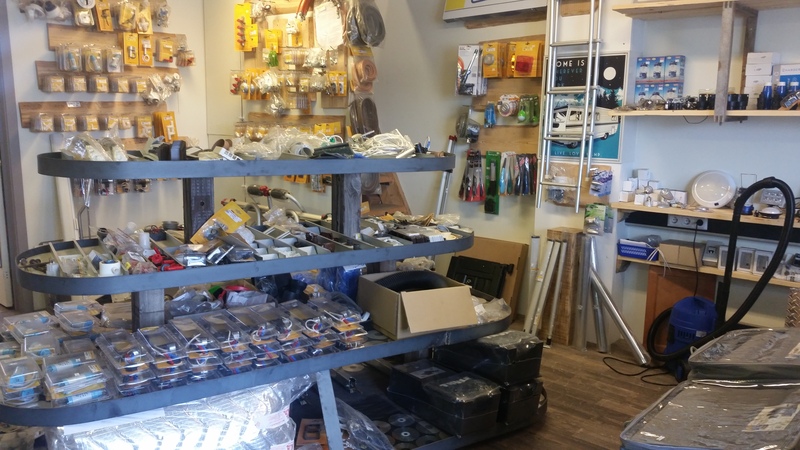 Located in Akureyri in the north of Iceland, this is the only store of it‘s kind outside the capital Reykjavík. 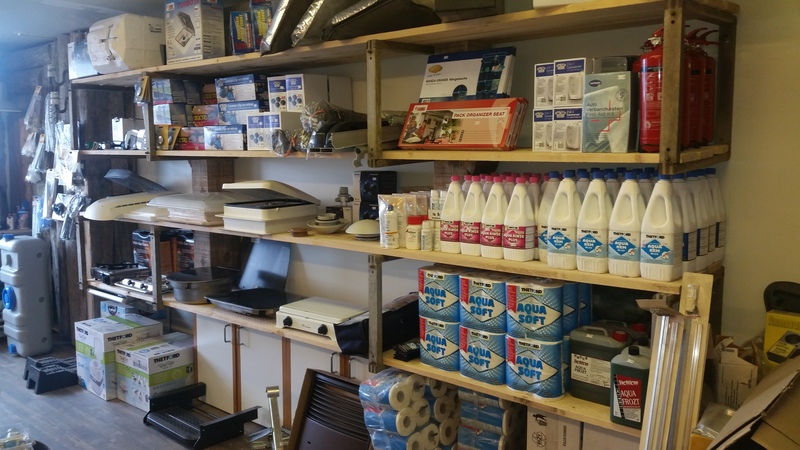 Please drop by for a cup of coffee and a friendly chat, we can most likely help you with something.